Alice Bear Shop Art Print Tat Gets A New Patch Discounts Apply ! 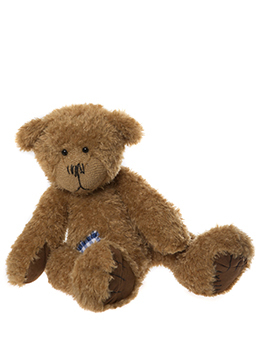 Tat Tat is a loved-to-bits bear that needed some emergency repairs in Alice's Bear Shop to make him look as good as new. The chequered patch on his tummy is now the only reminder of his time in the hospital for poorly bears..